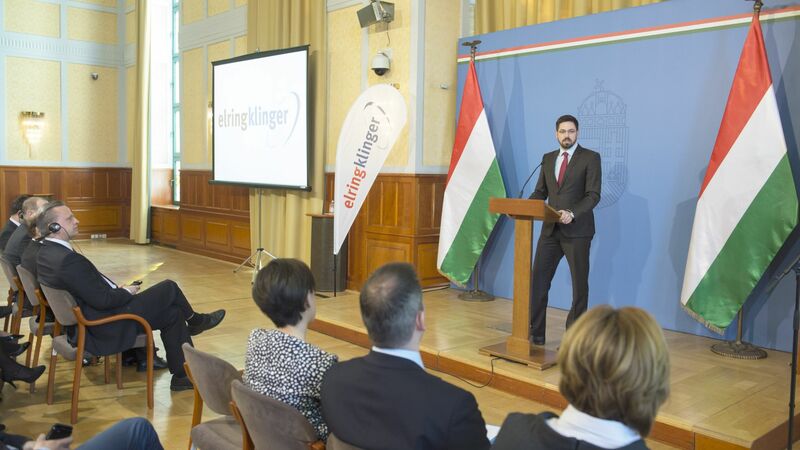 ElringKlinger, one of the world's leading automotive suppliers, invests in a Hungarian location in Kecskemét. A building with an initial production space of 10,000 sqm is currently under construction. The first door module carriers made of organo sheets will be rolling off the serial production line at the newly built facility in late 2017. German automotive company ElringKlinger, looking back on over 135 years of history, is now a worldwide development partner and original equipment supplier of cylinder-head and specialty gaskets, plastic housing modules, shielding components for engine, transmission, exhaust systems and underbody, exhaust gas purification technology as well as battery and fuel cell components to almost all of the world's vehicle and engine manufacturers. 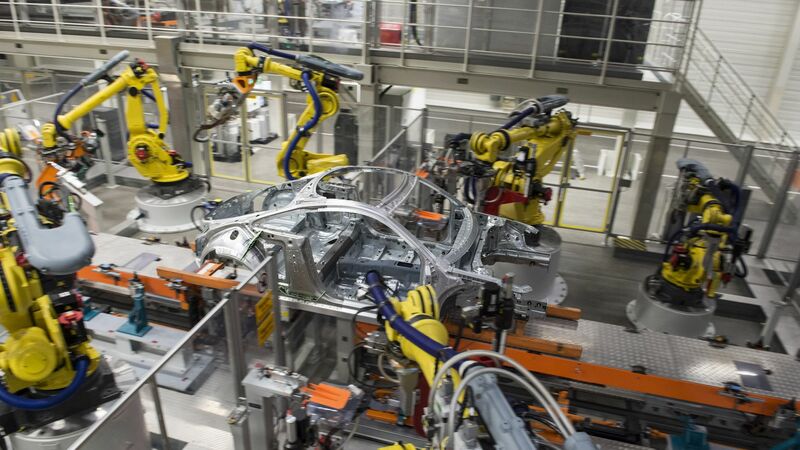 The company has 45 operation sites and 7,700 employees worldwide, supplying the most important OEMs, including Ford, Hyundai, Tata Motors, Toyota, and Volkswagen. 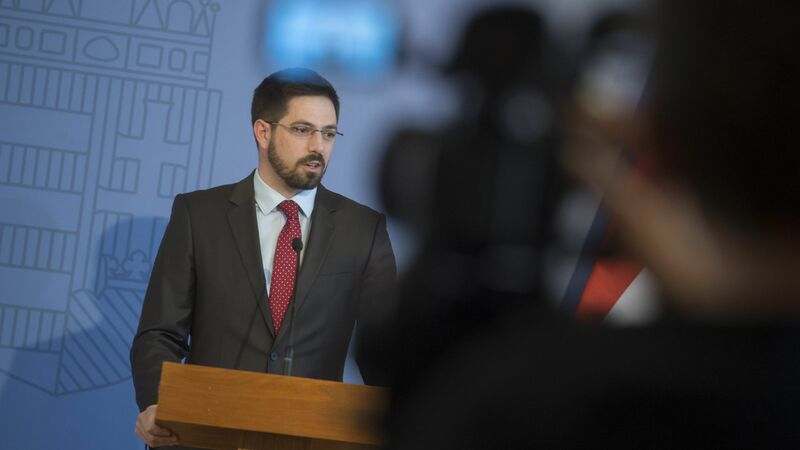 The proportions of the new Hungarian plant are impressive: A plot of land covering 12 hectares will accommodate a building with 10,000 sqm production space. Thanks to the close cooperation with several machine and system manufacturers, the highly automatized production line will be installed in 2017 Q2. The produced door module carriers are to be fitted to compact-class vehicles built by one of the world's leading car makers. 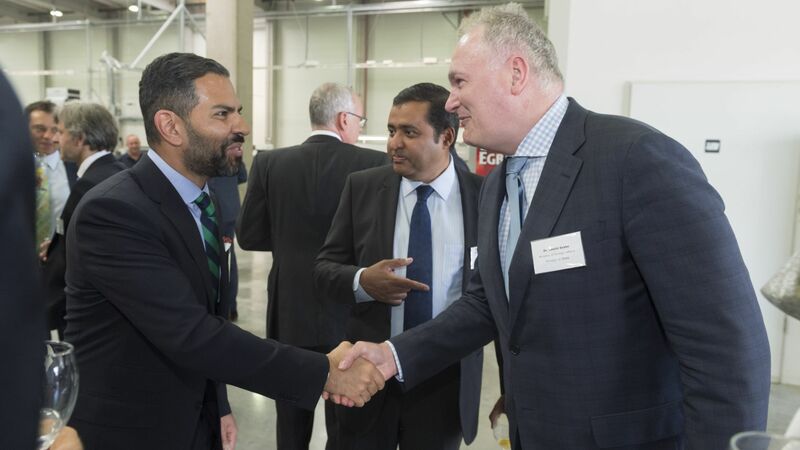 The project bears testimony to the success of ElringKlinger's research efforts within the area of pioneering fibre-reinforced composites and underlines the expertise of the company relating to lightweight components. Additionally, innovative aluminium thermal shielding systems will be produced at the new plant. ElringKlinger is planning to employ around 100 people by the end of 2017. The headcount will rise in the future, along with further growth of the company. 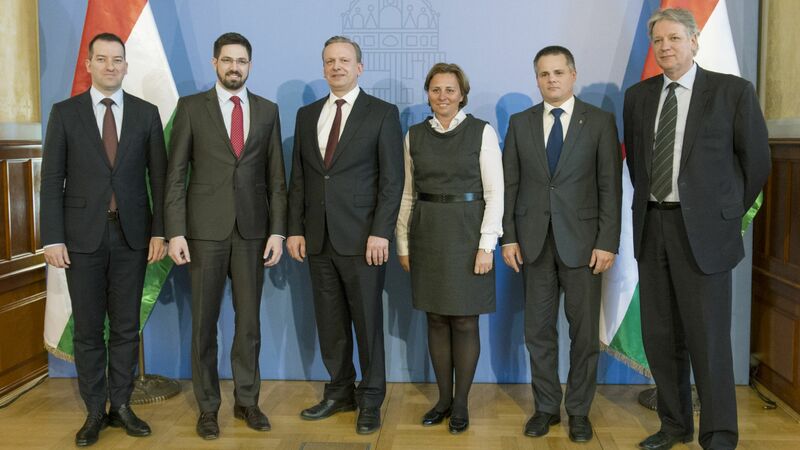 The Hungarian Investment Promotion Agency (HIPA) and the Ministry of Foreign Affairs and Trade both provided professional assistance for the German company during the project. "Our new plant in Hungary is of particular importance to ElringKlinger. It will make a sizeable contribution to our company's growth in the future" said Thomas Jessulat, CFO of ElringKlinger.